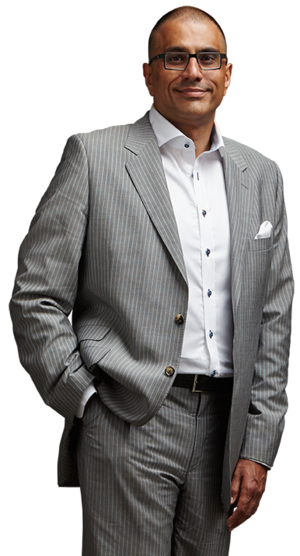 With over twenty-two years’ experience, Jay Passi is a Peel Region Based lawyer, specializing in criminal law. Throughout his legal career, Mr. Passi has focused exclusive on criminal law and successfully defending clients in Mississauga and throughout Ontario in a wide array of criminal offence cases. Mr. Passi strongly believes no case is every too small, nor is there one that is too big. In addition to providing outstanding legal representation for his clients, Mr. Passi is proud to be presently serving as the Vice-President of the Peel Criminal Lawyers’ Association, as well as a member of the Peel Law Association and the Criminal Lawyers’ Association.